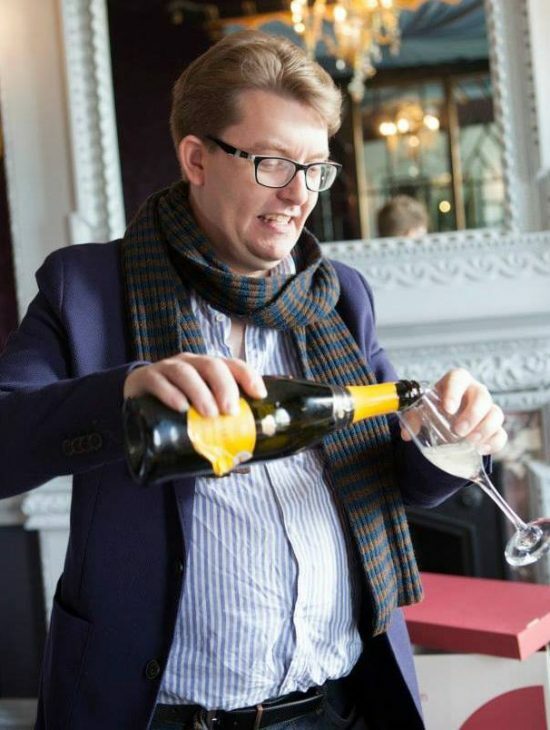 As managing director and resident designer of Attle Costumiers, Jamie brings a wealth of knowledge and years of experience. Since graduating from Wimbledon School of Art with a degree in Costume Making, Jamie has designed, cut and made costumes for many shows and prestigious organisations. His costume design credits include: Aladdin (Yvonne Arnaud Theatre, 2016) Savage (Above the Arts);The Fellowship (The Hen and Chickens Theatre); Jack and the Beanstalk (Yvonne Arnaud Theatre, 2015); The Wind in the Willows & Dorothy (Waterloo East); Snow White (Yvonne Arnaud Theatre, 2014); Cinderella (Yvonne Arnaud Theatre, 2013); Aladdin (Yvonne Arnaud Theatre, 2012); Jack and the Beanstalk (Co-designer, Yvonne Arnaud Theatre, 2011); La Traviata and The Magic Flute (Diva Opera); The Devil’s Blues, Dancing That Dance, The Front Line and And Finally… (ballet choreography by Daniel Jones, Linbury Theatre); Men in Tights (Granada Television); Dangerous Nights (Jermyn Street Theatre); Dracula (Canizaro Open Air Theatre); Kev and Babe (Tour) and several film shorts. 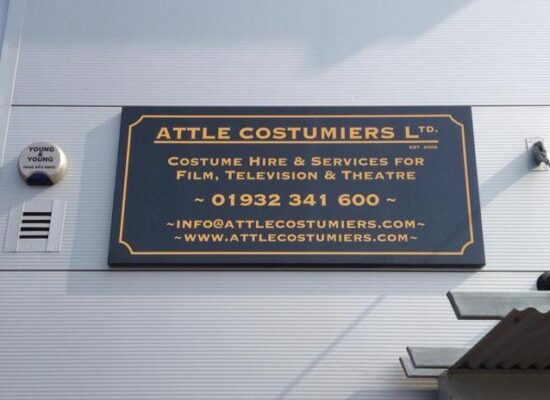 As a company, Attle Costumiers was established in 2009. In 2014 they purchased the entire stock of the costume hire company ‘Wear Wimbledon’, some 50,000 costumes. This included the stock from the ITV drama ‘The Bill’ which they added to their already extensive collection. They have now been in their present premises in the Brooklands area of Weybridge for 2 years having been formally based in Wimbledon. Their hire department is flourishing, having hired to the BBC, Channel 4, Young Vic, National Theatre, The Rose Theatre Kingston and the Bond film ‘Spectre’, amongst many others. In their workroom Attle Costumiers have made costumes for many productions, including: The Lion King (Disney, Europe and UK); Les Misérables, Dirty Dancing (Europe and UK); Priscilla Queen of the Desert, The King and I (Royal Albert Hall), Saturday Night Fever, Guys and Dolls, Far Pavilions, Grand Hotel, Shrek, Ghost, Batman (arena tour) and Footloose. As well as working with English National Ballet, English National Opera, The Royal Shakespeare Company and the National Theatre.